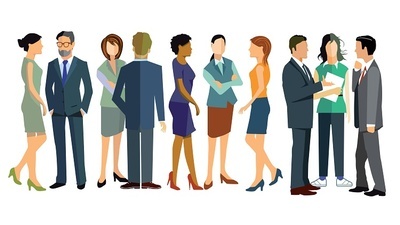 Young Professionals Luncheon- Let's Network! 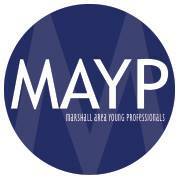 Name: Young Professionals Luncheon- Let's Network! Thank you to the Sleep Inn for sponsoring the 2018-19 Marshall Area Young Professional events!